Enjoy your food with Asian and Hawaiian flairs while relaxing in a casual setting at the Cal. We have a full collection of delectable dishes sure to satisfy everyone’s appetite! 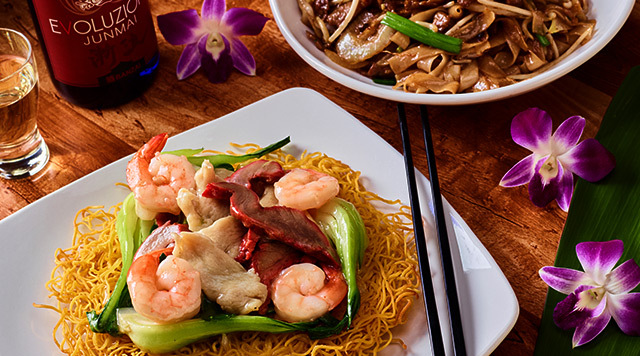 Staying true to our tagline, we bring dishes from Thailand, Japan, China, and Vietnam to Downtown Las Vegas. Open for business 24 hours a day, the Market Street Café offers breakfast, lunch, and dinner.